**Please note, this item is NOT a complete new assembly. 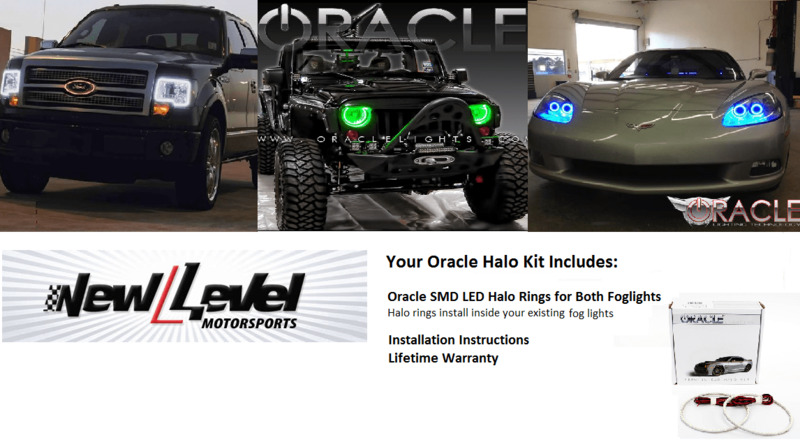 Installing Fog Light halos on your vehicle will require baking your EXISTING Foglight assembly to open it. Please view our installation video by clicking the tab above before purchasing to make sure you are comfortable with this process. 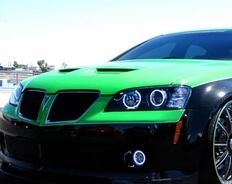 This LED Halo Light Kit fits 2008-2010 Pontiac G8 models and comes with the halo rings for both Fog Lights . Headlight halos are NOT included and are sold separately.